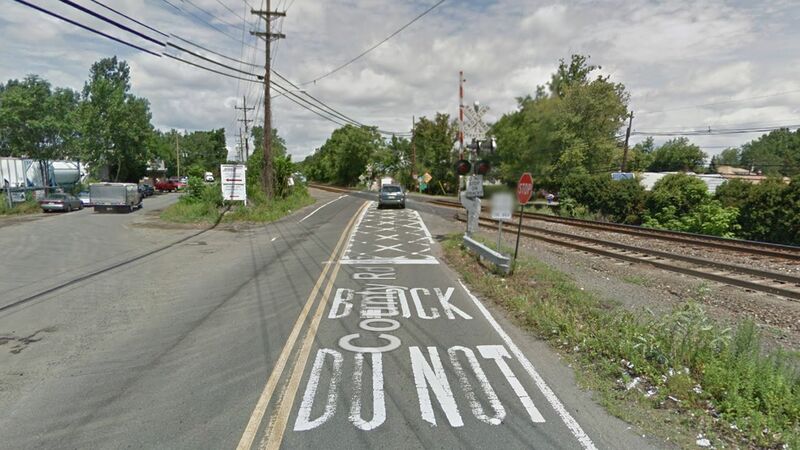 New Jersey railroad crossing named among most dangerous in U.S.
ELMWOOD PARK, New Jersey (WABC) -- A railroad crossing in New Jersey has been named one of the most dangerous in the country. 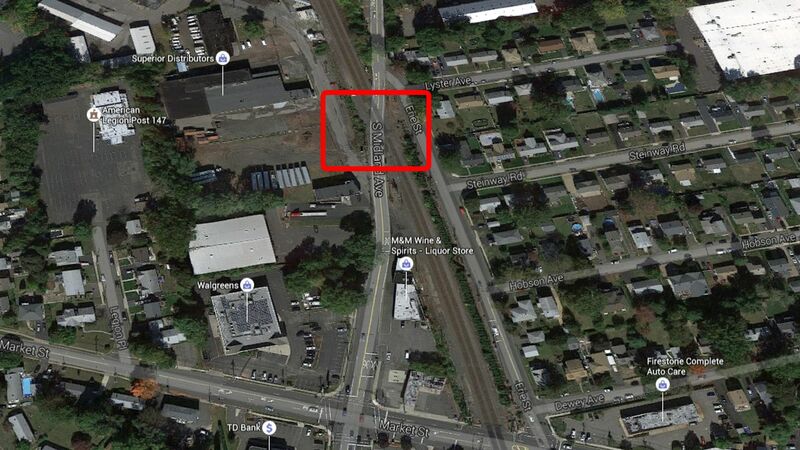 The U.S. Department of Transportation's Federal Railroad Administration released a list of the crossings with the most number of incidents Thursday, and one in Bergen County made the top 10. The crossing in question is on Midland Avenue near Erie Street in Elmwood Park. Statistics show there have been 14 different incidents in the last 10 years that resulted in one death and four injuries. The FRA looked at more than 200,000 railroad crossings across the United States, and drilled in on those with at least 10 incidents over the last decade. "I urge our state partners to join FRA in taking additional actions to improve crossing safety," Administrator Sarah Feinberg wrote to states making the list in a letter. "FRA is ready and willing to help our partners in any way we can." The crossing in Elmwood Park was the only dangerous crossing in the Northeast that made the top 15 list. See the list of other crossings here.